For Social Label we were commissioned to make the design for phase 2 of the Werkwarenhuis in ‘s Hertogenbosch. 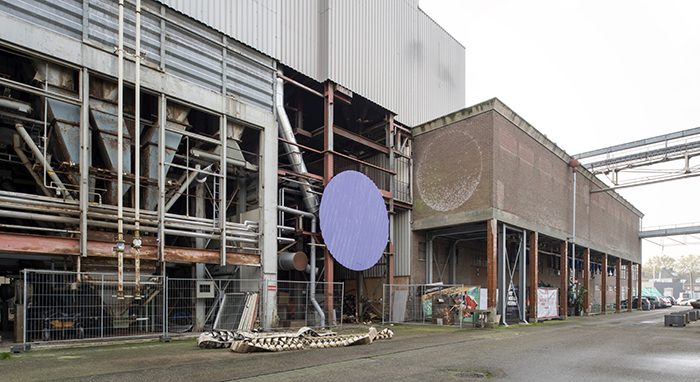 The Werkwarenhuis is going to be realised in the central building on the former factory complex called De Heus at the Bossche Tramkade. The building offers space for socialdesign lab and the design shop of Social label. Together with renowned designers, craftsmen and people with great distance to the labour market, there will be worked on the ‘monument for the future’. A cultural experiment focussed on the development of people, social durable design products and an (manufacturing) economy. Thanks to a financial contribution from the Rabobank Foundation the Social label foundation can develop the socialdesign lab. The Werkwarenhuis thereby enters a new phase. In December the demolition of the building has started and soon we can start construction. The new entrances, large atriums and new staircases will make the current building much more transparent. For more information about this project, visit our project page.